We are thrilled to show our appreciation towards our loyal sponsorpartners. Each BJF sponsorship lasts 2 years. We recently started to ask sponsors like you, to renew their support to the BJF for another 2 years. 15 companies and persons were approached so far… and have all extended their support. 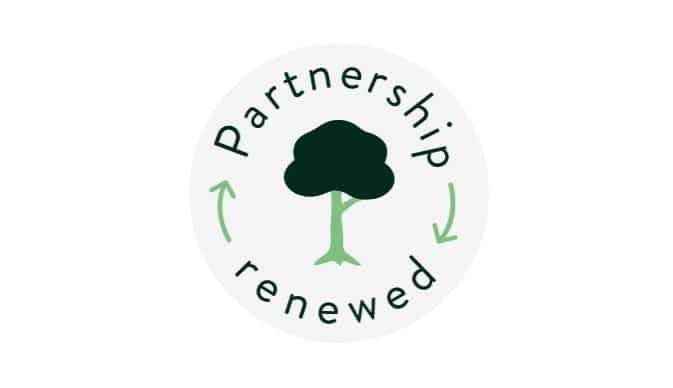 We love to make this visible on our Community page and on your profile-page with a stamp that says ‘Partnership Renewed’ ! Just click on the COMMUNITY page to discover the companies and persons who have renewed their Partnership already.